We know we’ve got a pretty unique space here and want to share it with you. 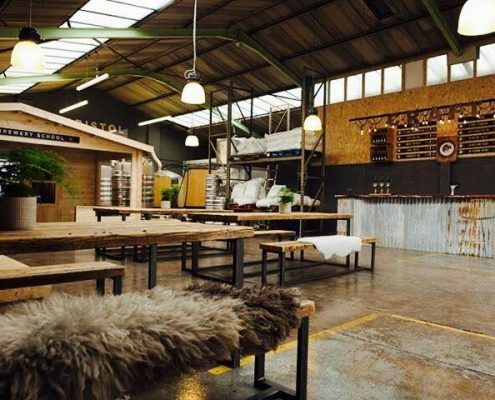 For £300 you can hire-out the location for parties, corporate events, weddings, private beer tastings or for photo-shoots and filming. 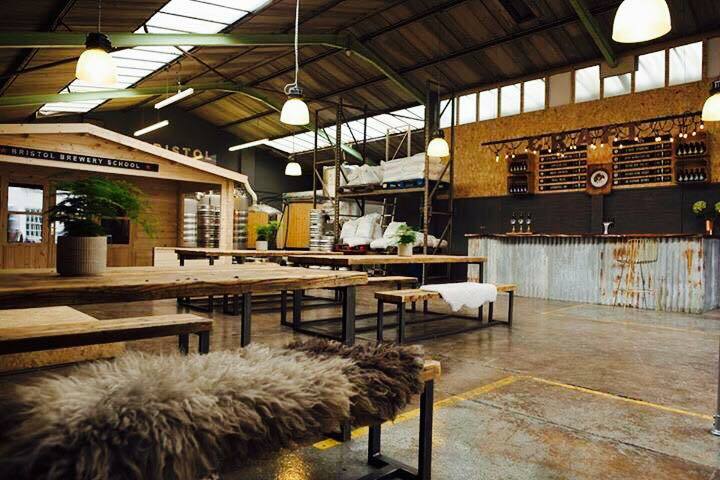 The space has a stage, projector, a large seating area as well as comfy sofas and an open fire. We also have a large alpine lodge which can be used for meetings or for caterers. 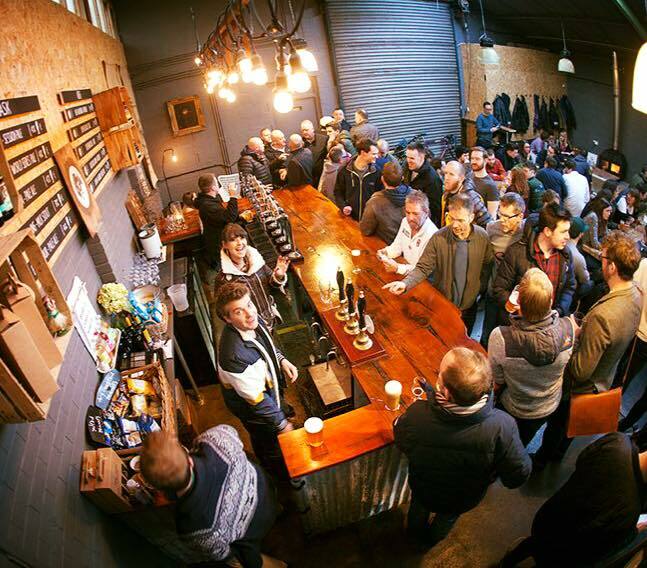 Our bar has 9 taps, pouring our freshest beer, as well as local cider, wine and organic soft drinks. We are friends with a lot of Bristols best ‘pop-up’ food eateries and can recommend caterers on request. 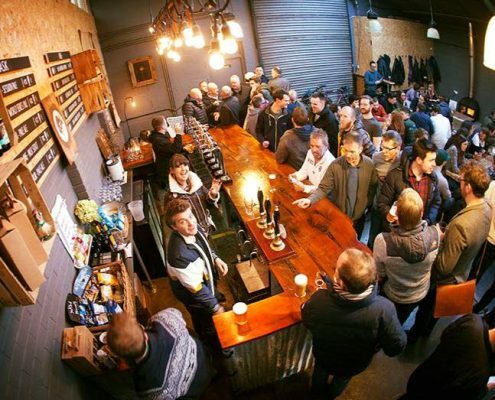 Although we do not open our tap room on a scheduled regular basis we do unlock our doors to events such as the Six Nations Rugby, International Football Competitions and St Paul’s Carnival.